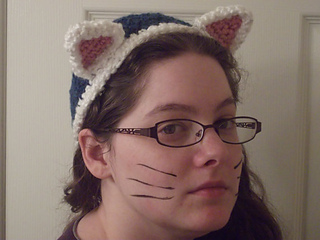 Make your own crochet cat hat and tail with our easy to follow crochet pattern and full email support. 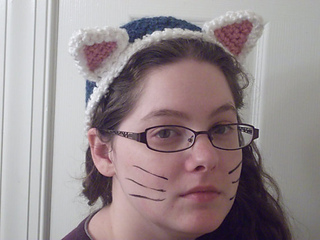 Make your little one or yourself look like a cute kitty with ears and a tail that can slip over a belt or be pinned in place. 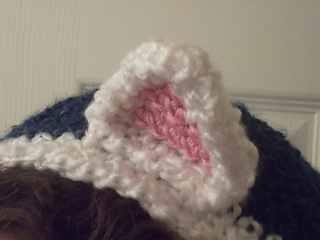 Materials: 1 Skein each of 2 colors and an optional scrap of pink for inside the ears. 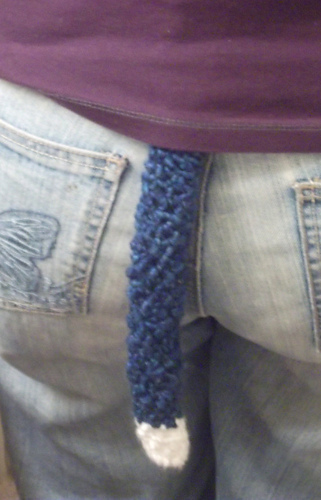 Pictured in Lionbrand Homespun. Size k hook and yarn needle (or tapestry needle). 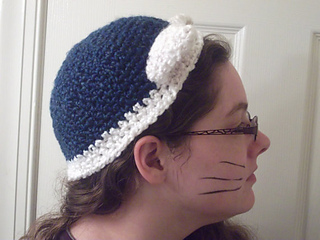 Size: pattern is written with instructions from size 2t up to adult size.